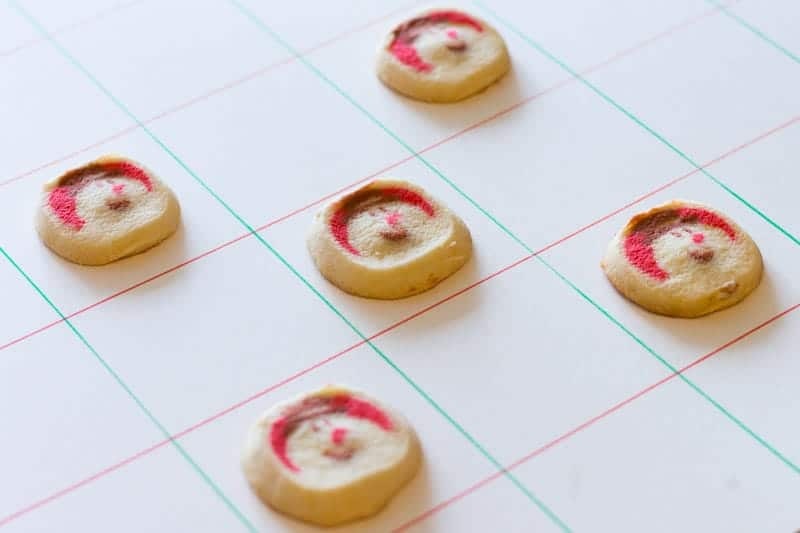 Use Christmas cookies to make an edible checkers set! 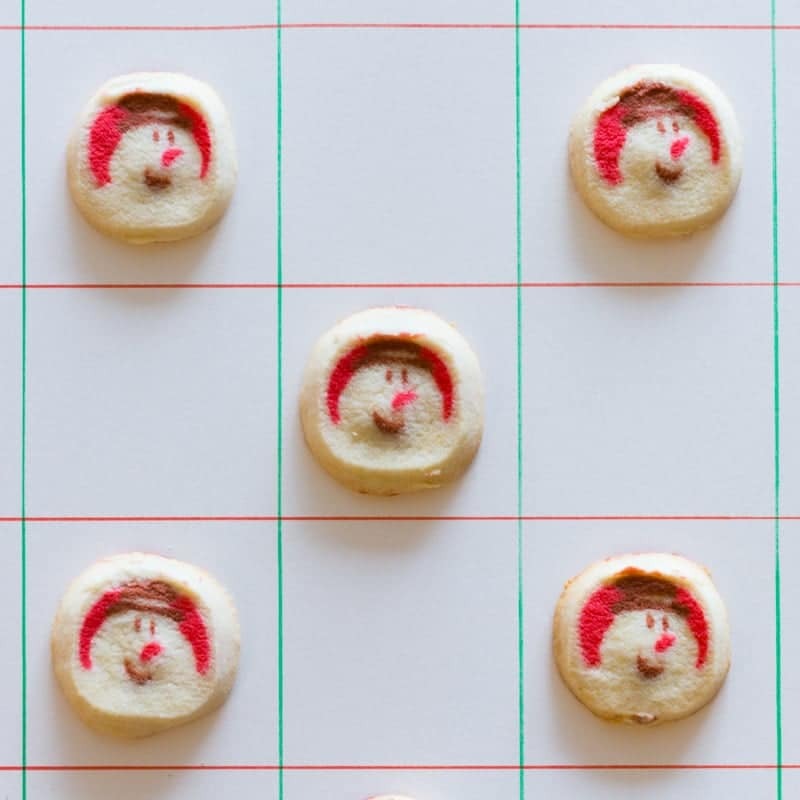 This step-by-step recipe shows you how to make fun Christmas cookie checkers for the holidays. At our house, we have quite a collection of board games. During the holidays, we sometimes bring out a few to play at family gatherings. It gives everyone an activity to share while the holiday music plays and the Christmas tree lights glow. I’ve never been one to shy away from playing with my food, so this year, I’ve come up with a way to add a delicious bite of whimsy to our gaming pursuits. 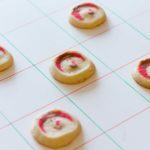 For Christmas cookie checkers, you’ll replace the standard checkers with color-coded Christmas cookies as playing pieces. Using Pillsbury cookie dough helps speed up the process immensely. Since you can choose from Christmas tree, reindeer, and snowman designs, it’s easy to pick two contrasting colors. 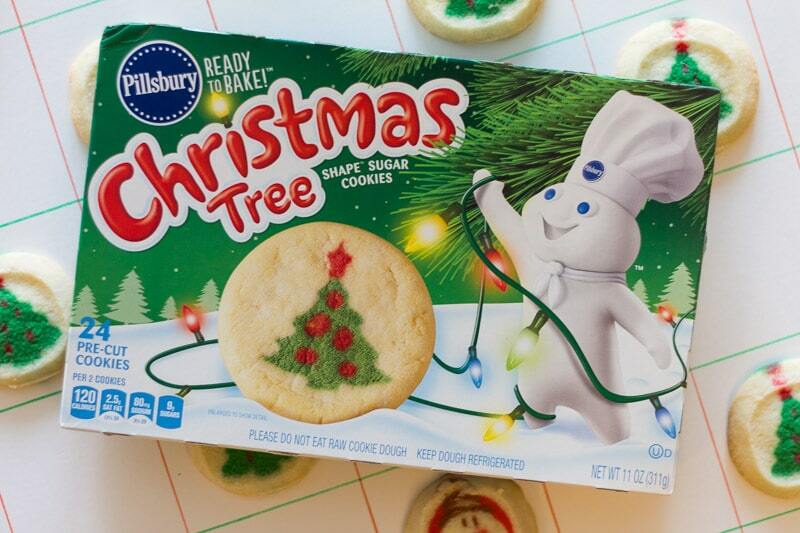 I picked up my Pillsbury Christmas Tree and Snowman Shape Sugar Cookies at Walmart in the refrigerated case. 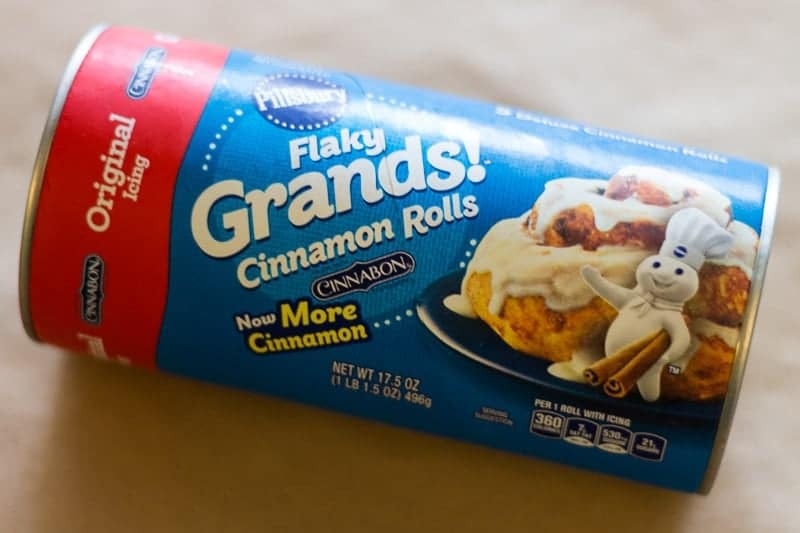 You can also look for Pillsbury Grands Cinnamon Rolls and Pillsbury Sugar Cookies to add variety to the offerings at your holiday parties! If you don’t have a large checkerboard, it’s easy to draw one. Simply use a piece of posterboard cut square, and draw an 8 square by 8 square grid. 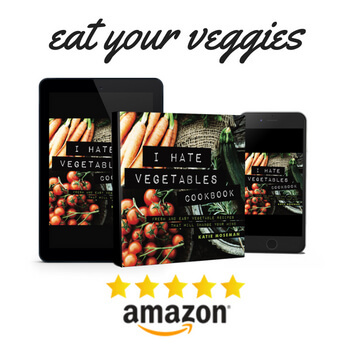 Watch the video to see how! You might want to pick up a few extra packages of cookie dough, in case some cookies mysteriously disappear during play. Let the cookies cool completely before using in play. 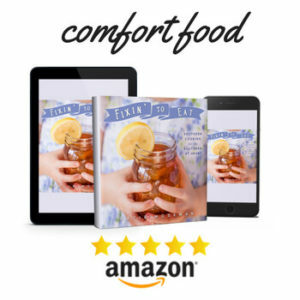 Cooling them off allows them to become firm instead of soft. You can also use a old checkered tablecloth as a playing surface. Mark off an 8 square by 8 square playing area. Christmas cookie checkers make a great gift! Pack them up in a basket and include a checkerboard. Bake the cookies according to the package instructions. You will need 12 cookies of each kind for a complete set of playing pieces. Arrange the cookies on the checkerboard. Play! To make a checkerboard that is sized correctly for these cookies, cut a large piece of poster board into a 22 inch square, then draw a grid where each grid square is 2 3/4 inches long. 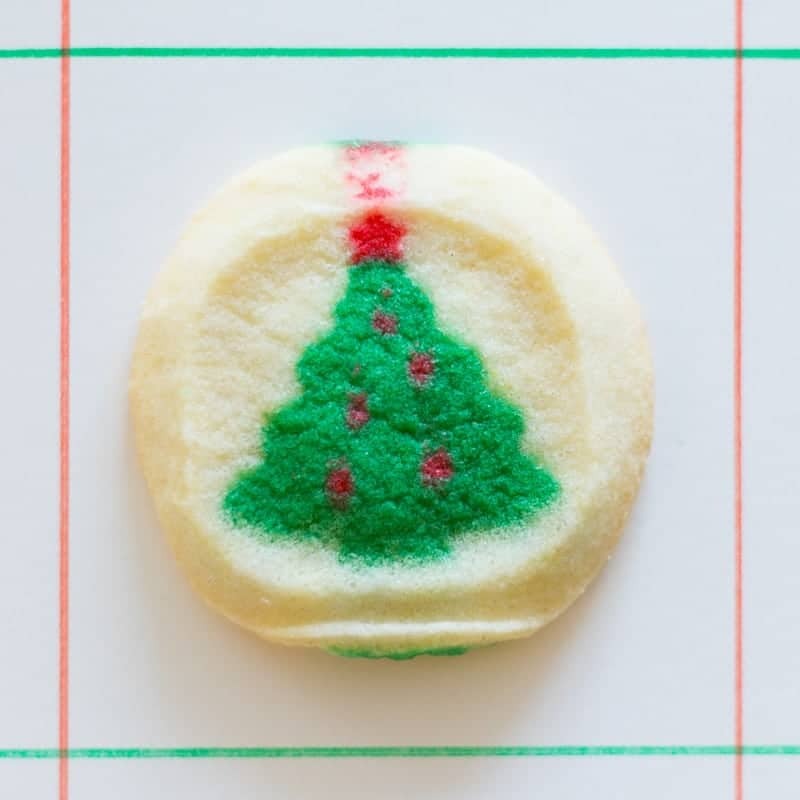 Get more holiday inspiration from Pillsbury Baking! This is such a cute idea and I’d love to do it with my grandchildren. Those cookies will begin to disappear during the game so extra’s will be necessary. Love it! This is the best idea ever! This is just the thing to finally get my girls excited about family game night. They can’t say no to cookies. This is such a great idea! I love the idea of making cookies and playing checkers with my kids. omg how cute, fun and festive. i love it. we are making xmas cookies this year i cant wait. 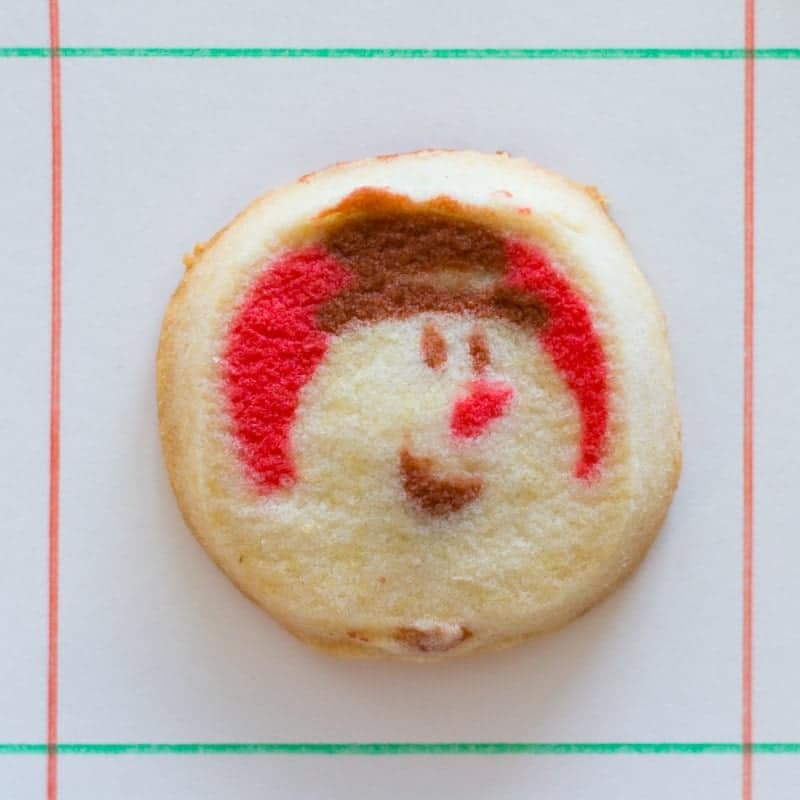 Oh my goodness they are just the cutest cookies – can you imagine the drive to win so you could eat them! What a fun idea! We love these cookies in our house and I seem to make them all the time. I’ll have to make a checkers board for them next! This is such a fun idea. My kids love to bake and decorate cookies during the holiday season. This is such a great game to play with the kids! I love Pillsbury sugar cookies! Playing the checkers game would be something my nieces would love doing during this time of the year. 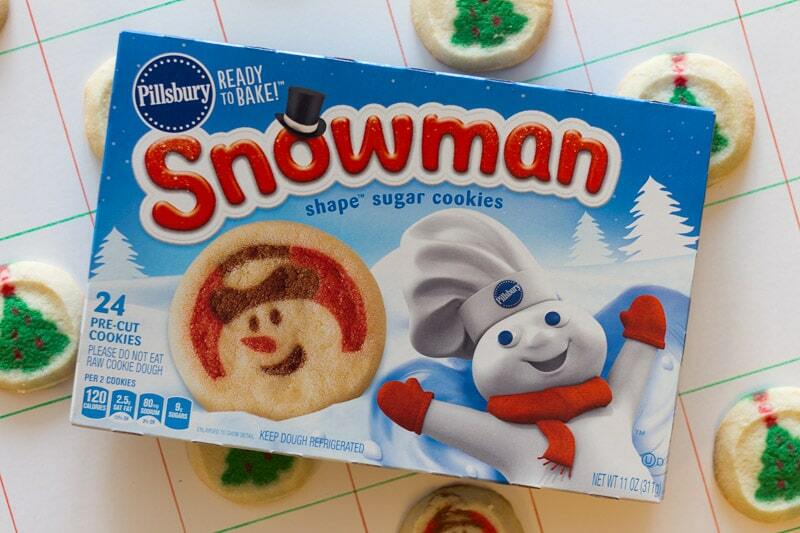 I love these Pillsbury cookies. They are actually the cookies we usually make to set out for “Santa” every year. Looks like a fun day in the kitchen with kids. We haven’t made any cookies yet. 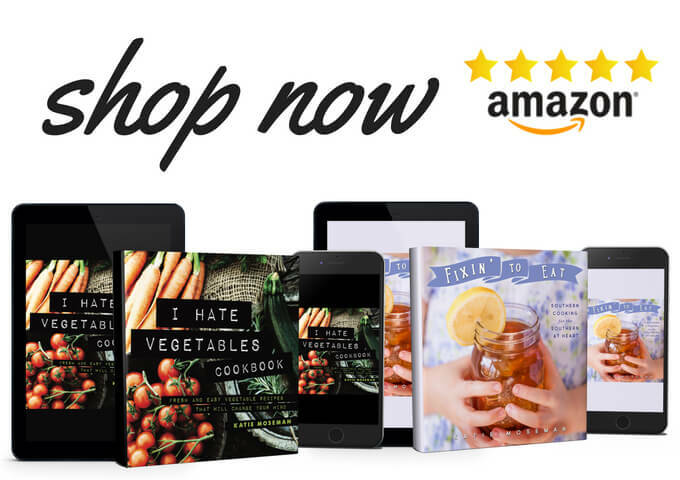 This is an awesome way to get the whole family into baking. I would have never thought of this! What a fun game to play with cookies! They look festive and yummy! What a great idea. 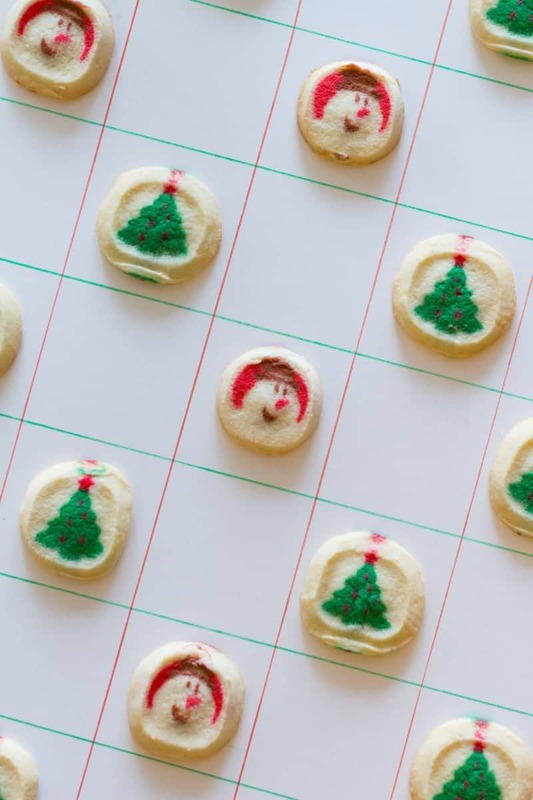 I love Pillsbury makes holiday baking so simple, However, i do not think the cookies would make it through the first game of checkers.